A wayyyyyyyyyyyy overdue post about 2014’s Forum Gastronomic in Barcelona. Forget the write-up, enjoy the photos. 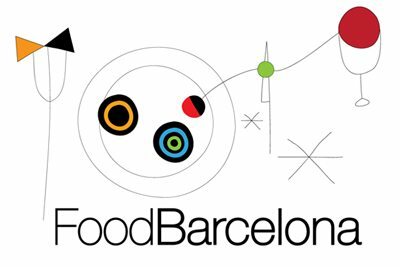 Culinary legends were honoured and top chefs presented their latest ideas at October’s Gastronomy Forum in Barcelona. The four-day event ran alongside hospitality industry expo Hostelco and BarForum to form Barcelona Hosting Week. 57,000 producers, winemakers, importers, exporters, restaurauteurs and chefs came together to check out the latest trends — and the competition — in a packed schedule of workshops and presentations. The biggest problem with the event was the sheer amount of events taking place. More than once I found myself on the horns of a dilemma after scrutinizing timetables to find that two of my favourite chefs were presenting events at opposite ends of the forum at the same time. A lot of dashing around resulted in some fascinating presentations and conversations that will bear fruit in the future. Until then, enjoy the photos!